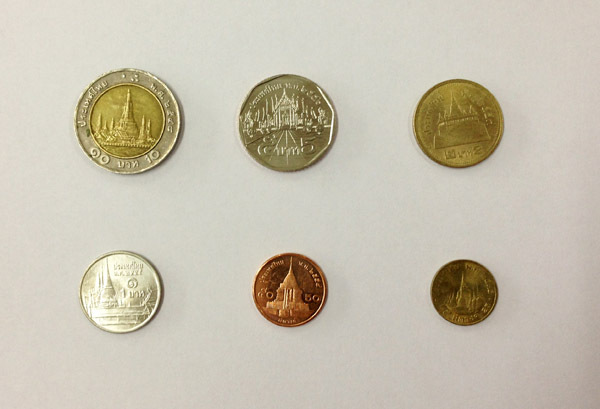 Did you know that there’s a famous temple at the back of every Thai coin? Guess what…most Thai people themselves do not even realise it! Most of these temples are situated in Bangkok and it’s possible to visit them all within a day!